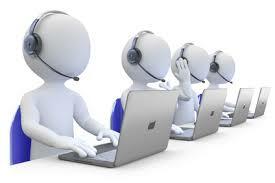 What can a contact centre application do for your business? 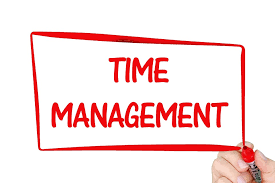 How does having a call centre software saves you company in time management? 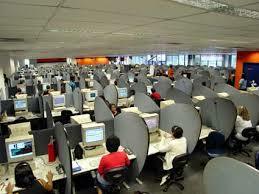 Why do most call centre infrastructure cost so much? 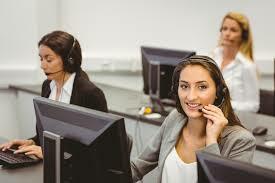 How to set up a call centre in Singapore? 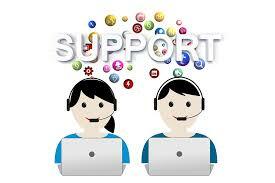 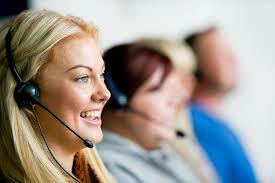 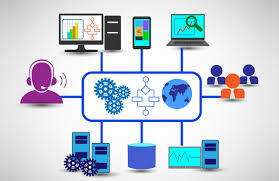 How do Call Centre software solutions helps small business?